Afghanistan President Ashraf Ghani arrived in Delhi on Tuesday. 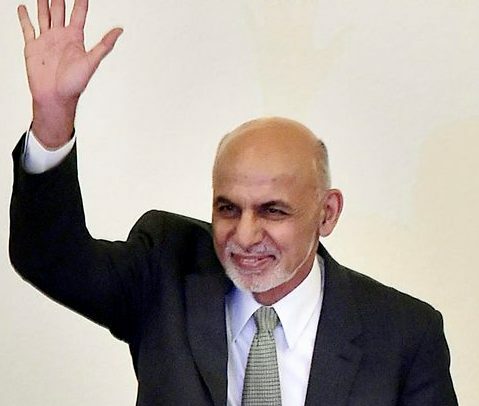 Ghani, who is in India for a one-day official visit, will meet Prime Minister Narendra Modi, President Ram Nath Kovind and EAM Sushma Swaraj. Both sides will review the bilateral strategic partnership; will hold consultations on objective of promoting peace, security and efforts to combat the menace of terrorism.